 A blockbuster Action RPG featuring MARVEL's greatest Heroes and Villains! Take part on an adventure with your favourite MARVEL super heroes and villains. MARVEL Future Fight brings you an action-RPG game, full of Super Heroes and Villains from the Marvel Universe you have come to love. Those include characters from fan favourite universes such as The Avengers, Guardians of the Galaxy, Inhumans, Defenders, X-Men, Spider-Man and many others, combining a total of 100 characters available for you to play with. Nick Fury, who is the well-known S.H.I.E.L.D’s director has an important message for the future as he found out that the convergence will destroy world as we know it. 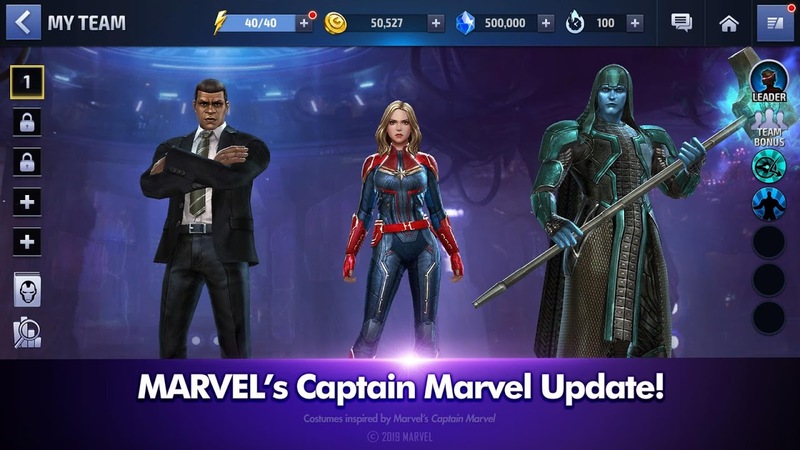 Now it is up to your favourite characters to save the universe and defend it will all their forces in this MARVEL Future Fight game. Help the Super Heroes in their task of completing their missions and compete with players from all over the world to become the best hero and save the world. By collecting all the 100 Marvel Super Heroes and Super Villains, you will be able to create the ultimate team and beat your enemies easily. MARVEL Future Fight comes with different levels, each with its own challenges so be sure to download the app and experience all of them. 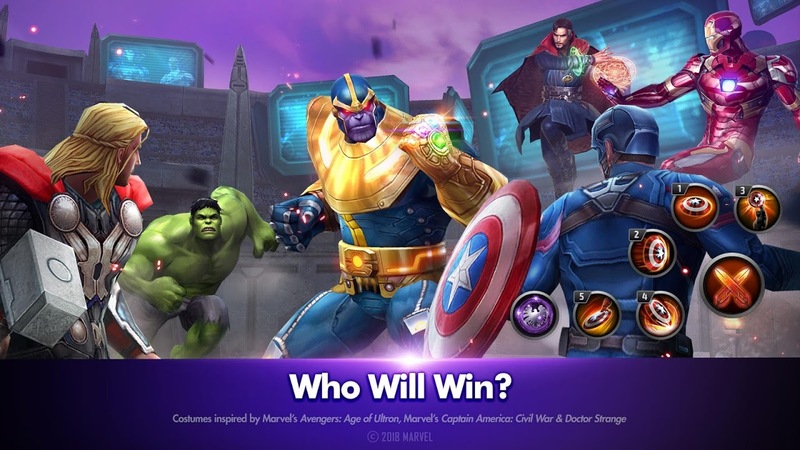 You can also pick different Uniforms, increase your character’s powers and improve their looks, so get the app now and start proving who is the ultimate Marvel hero!  Is MARVEL Future Fight yours? Claim it!